The Shop Less and Live More e-book is designed to give you ideas and inspiration for things you can do to bring joy, calm and fulfilment into your life … instead of shopping. If this is you, then these Shop Less and Live More inspirational postcards are for you. This e-book contains all 365 postcards and is the product of my imagination and work (and a lot of love). You won’t find these postcards anywhere else, they are a unique offering from me. They are one of a number of resources and products I’ve created to help people find joy and fulfilment in their lives apart from shopping. It’s easy. Just click on the big button on this page, and you’ll be taken straight to payment. As soon as your payment is processed (which takes about a minute or so), you will be taken to a download page. 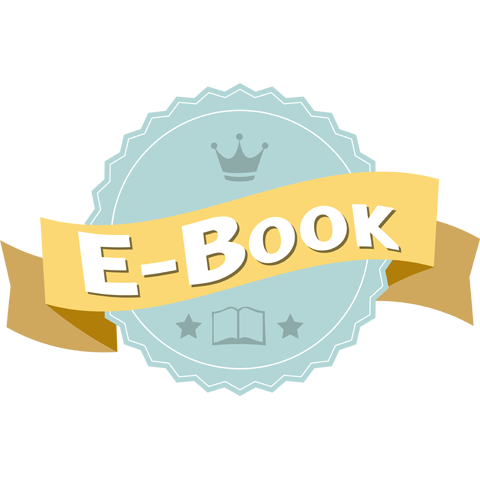 On the download page, you will be provided with easy instructions to save the e-book onto your computer or wherever you wish to save it. 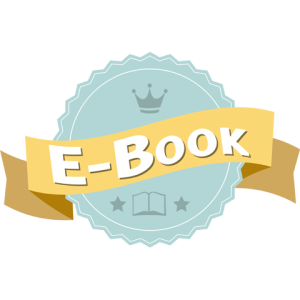 Once you have downloaded the Shop Less And Live More e-book, it is yours to use in whatever way you like. I would ask you to please make note of copyright issues. You have full personal access to use the e-postcards contained in the e-book, but not to distribute or reproduce them. Which includes not passing along a copy of the e-book to anyone else who hasn’t paid for it, or sharing your download details with others. You are paying for one copy only to use for personal use only. We value you respecting the copyright of this wonderful e-book. The Shop Less And Live More e-book is delivered online and you can get a copy of it anywhere in the world as long as you have a computer/tablet and access to the internet. With this e-book, we’ve made it easy for you to be inspired to shop less and live more – you have all the e-postcards in one place, in one document! The Shop Less And Live More e-postcards are full of inspiring ideas for you to think of your own and other ways to live your life more fully and on your own terms. The Shop Less And Live More e-book is $19 – that’s all you have to pay to receive access to all 365 postcards full of ideas and inspiration. That’s 5 cents a postcard. The Shop Less And Live More e-book is available now. To get your very own copy of all 365 postcards chock full of inspiration to live more and shop less, click on the button below.